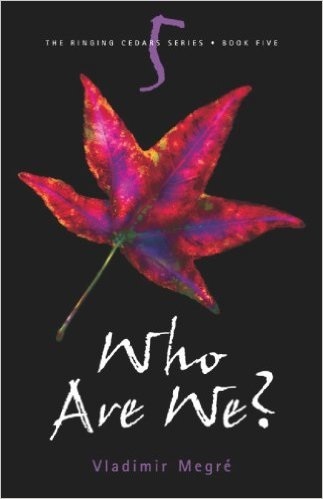 Book 5 Who Are We? "The purity of the thoughts, feelings and perceptions held by the majority is what determines the place of Humanity in time and the Universe." The Ringing Cedars Series, published by Ringing Cedars Press, is a nine-book collection by Siberian trader Vladimir Megré that chronicles the life of Anastasia, a mysteriously powerful woman who has inspired millions of readers worldwide to cast away their old lifestyles in pursuit of a more authentic existence. These books have proven to be immensely, almost inexplicably popular. During the three-year period of translation (by John Woodsworth, research associate with the Slavic Research Group at the University of Ottawa), word-of-mouth demand resulted in sales of over 100,000 books. Since then a further 400,000 books have been sold across the English-speaking world. All told, the Ringing Cedars Series has sold well over 11 million copies worldwide! How did this story emerge? Megré, a Russian entrepreneur, documents his discovery of Anastasia in 1995 while he was plying the waters of the remote Ob River in Siberia. She escorted him back to her 'homestead', a glade deep in the forest, and led Megré into a world of cosmic consciousness. He initially spent three days with Anastasia during which time she displayed such astounding knowledge, power and wisdom that he abandoned his trading business and, at her request, began writing these books that became known as The Ringing Cedars Series. Anastasia told him she would encode his books with 'an energy' that would lift readers' spirits and cause the books to sell in the millions. Despite his lack of writing experience, this is exactly what happened. With no advertisement other than word-of-mouth, books of the Ringing Cedars Series have sold over 10 million copies in Russia alone, and have since been translated into 20 languages, making Vladimir Megré one of Russia's most widely read authors. Like nothing you've ever read before, the Ringing Cedars Series challenges our entire way of living and thinking—with a scope so vast it cannot be easily confined to a single category! 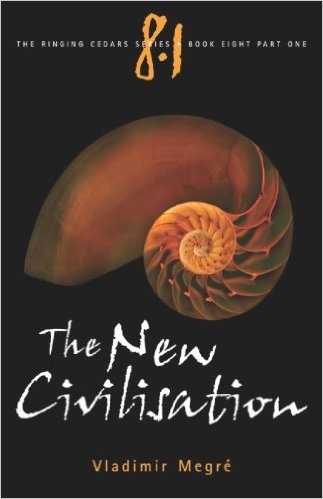 The books are written in a story-format narrated by the author, Megré, and they read like a fascinating novel, but they have the authenticity of a documentary account and repeatedly present mind-blowing insights of incredible depth. 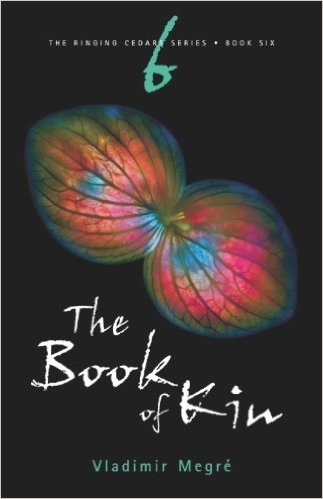 The books are full of practical wisdom grounded in ancient knowledge passed down through Anastasia's lineage and contain a wealth of information on improving one's existence and on living in communion with the Universe. Anastasia opens our eyes to lost knowledge on dozens of subjects—from the causes of stress and unhappiness to the meaning of human life, from raising healthy, happy children to creating healing gardens (tailored to an individual's exact health needs), from ancient megalithic science to the esoteric power of breast-feeding, from sacred sexuality to the supressed history of world religions, and lots more! In fact—there's hardly a topic, of relevance to establishing a happy, natural existence and restoring the planet, that is not covered. Why are these books so powerful? Series Editor, Dr Leonish Sharashkin, explains… "Many teachers have talked about 'Oneness'—that on some very deep level cultural differences disappear and humanity is all one, one whole. Yet grasping this concept intellectually does not help—it must be felt. When English-speaking readers from the world over tell me how they have wept or laughed as they read Anastasia, how they were overcome by anger or compassion—the same response I have seen in Russia—this instills in me a feeling of awe, as this 'Oneness' is now manifest right before my eyes. 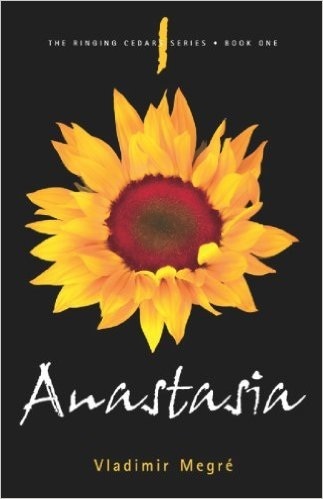 I do not know of any other modern author whose messages have appealed to the core of human beingness of millions of people, bypassing all the layers of cultural conditioning—with the same power as Anastasia's." How are they affecting people? Many people have found these books to be life-changing. A huge wake-up call. A reminder of who we really are. 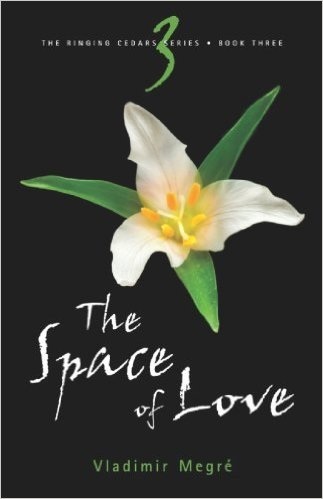 Over 40,000 letters and expressions of gratitude were received by the author in just the first 3 years of publication. 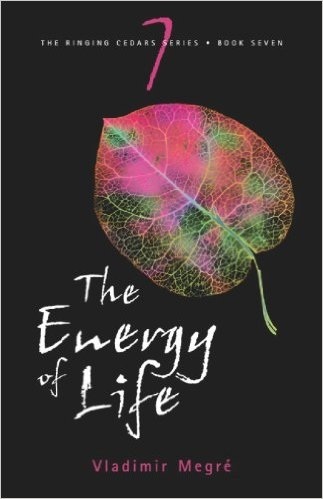 What makes these books unusual is the mysterious 'energy' that Anastasia's words seem to contain, and her remarkable ability to strike a chord in the heart of the reader. 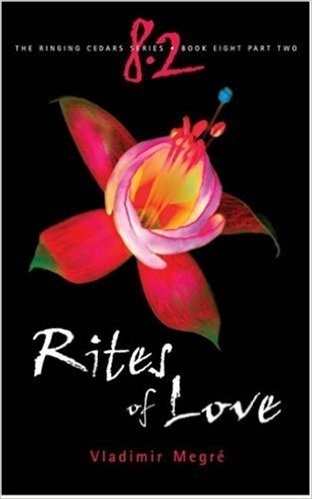 Something in the purity and power of her words reminds the reader of their long-forgotten 'pristine origins' and this is provoking an outpouring of joy and hope in people from all walks of life. 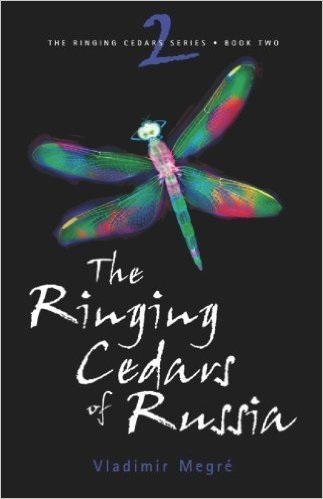 After reading the Ringing Cedars Series many readers have completely re-arranged their lives to reflect a more spiritually connected existence. 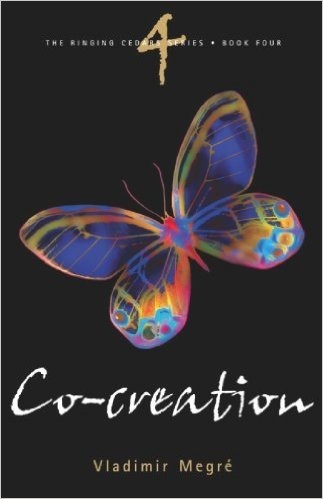 Thousands of readers have felt a huge creative upsurge and started writing poetry and songs and creating works of art. Thousands more have been inspired to begin planting trees, growing healing food and flower gardens in their cities as well as their homes. In this return to sanity, many are joining together to plan the creation of new community neighbourhoods—where each family or individual owns their own piece of land and together take immense pride in creating beautiful family estates—natural paradise-like sanctuaries to be enjoyed by successive generations.